to executing and achieve your vision? 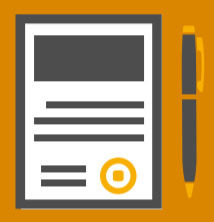 Request to qualify for a one-on-one business diagnostic and meet the advisory board. We’ve quadrupled revenue while just doubling our head count. 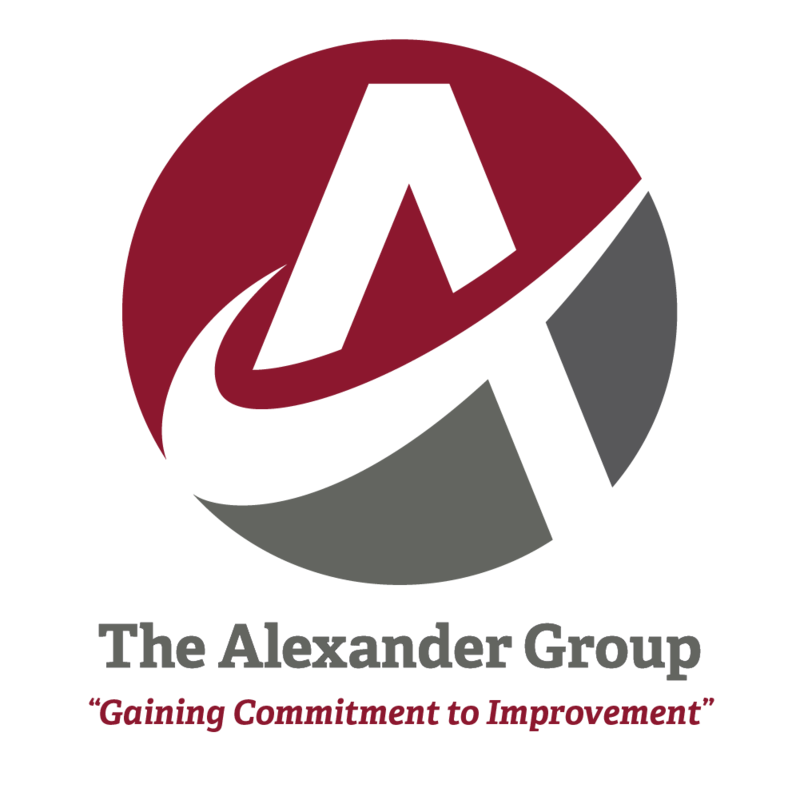 In the first year my revenue is up 30% since joining The Alexander Group. If you’re a privately held business owner or CEO, there is nobody who knows your challenges better than other privately held business owners and CEO’s. Join our professionally-facilitated advisory board of peers that serves as your support system and think tank to address challenges, solve problems, and grow your business. There's no need to struggle through decisions on your own when you can have help from others who have been where you are. Our clients receive monthly personal one-on-one business coaching sessions with The Alexander Group founder Cornell Meyer. Our executive business coaching services can guide you through the process to bring your visions to life. It’s time to start taking action. We will help you determine what steps you need to take and show how you can begin to take those steps to the next level of success in your life and business. In everything we do, we believe change can be accomplished. 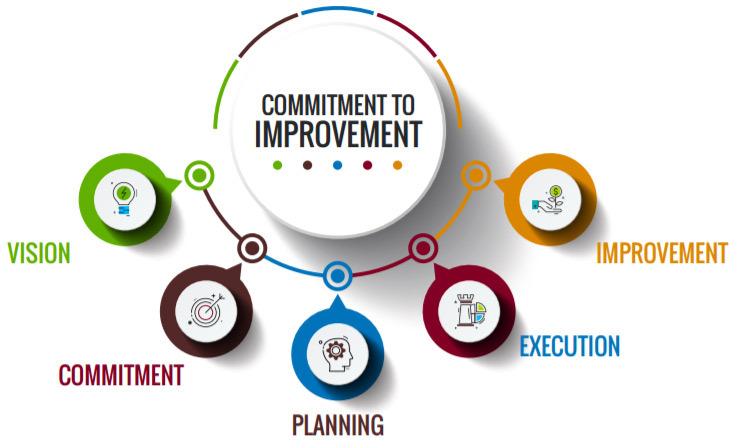 We believe that all of our Business Owners can start by Gaining Commitment to Improvement. This process is accomplished by identifying what they can control and their goals in life. Execution of a Vision for their business thru planning, developing action plans and establishing processes insures success. I’m Cornell Meyer and I’ve been coaching businesses for over 20 years. My clients also benefit through the monthly board meetings that I facilitate. diagnostic and meet our advisory board.